Don't miss this GrabCar User Life Hack! If you are not familiar or not sure what I am talking about Grab is Southeast Asia's leading ride-hailing platform. It solves critical transportation challenges and makes transport freedom a reality for 620 million people in Southeast Asia. If you are interested, you can download the app for free from Google Play or IOS store. Click here to download the Grab app. 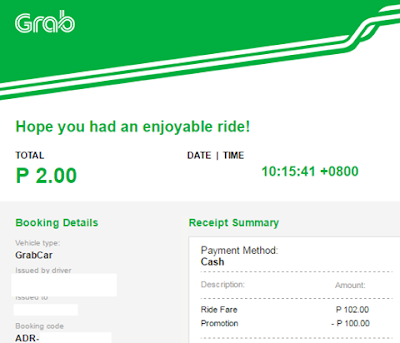 And that's not all, did you know that you can enjoy cashback on every GrabCar ride booked via the ShopBack Mobile App? Yes, you get a Php 5.00 rebate for every GrabCar booked aside from the promotion or discount code that is applied directly to your GrabCar fare. So, just like Grab, Shopback is an app that you can download Google Play or IOS store. and you may download it here. Now, you must remember that in order to get the rebate, you have to open your Shopback app first, click the RIDE button then, you will be routed to the Grab app. Once the Grab app opens, use as usual. Keep in mind to never open the grab app directly since you won't be eligible for the rebate. You may also read the full terms and conditions here. As a smarter shopper, let us fast track your rebate points and get a bonus of Php 100 if you sign-up to Shopback via this link. Shopback does not only provide rebates for Grab but also to other sites such as Lazada, Hotels.com, Zalora, Althea and a lot more. Your rebates can be paid via Paypal or Bank Deposit. How to disable video autoplay in facebook? With the constant updates and new features introduced in Facebook, most of us are left with no choice but to simply accept the changes. One change that I really did not like was the autoplay feature of the videos, Since I am a scaredy cat, I could not help panic when horror clips play automatically. 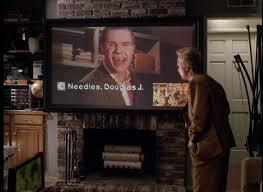 I hate it more when the spammy adult content videos circulating the network would also play on its own. I could not imagine when kids borrow phones and can see adult content. It's just too risky and scary for parents. So, if you are wondering if you can disable the autoplay feature of our facebook video? Well, I am so glad that yes, we can and it actually pretty simple. Check Autoplay Videos settings and select Off. Is it easy to display the autoplay feature? If yes, please share this post. Do you have any other facebook related questions, feel free to comment it below and we'll try to feature the answers. 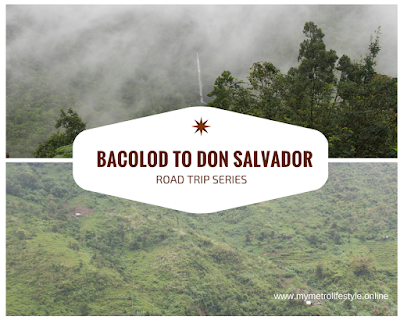 Since we wanted to just have a quick getaway without breaking the bank, we opted to visit Don Salvador Benedicto. They call it the "Baguio" of Negros but we think it's more of the "Tagaytay" of Negros. It has a cooler climate and one can expect to see lots of greenery and pine trees. It is approximately a one-hour ride from Bacolod City. The roads are good and cemented. If you plan to commute, there are a lot Ceres buses that you can take from the terminal. When going to Don Salvador Benedicto, you will take the Bacolod-Murcia highway (The same one that you would take when you are traveling to Cebu by land which I will share in a separate post.) 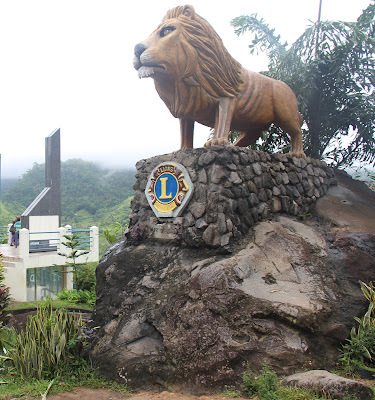 Your first stop is the lion's statue that welcomes you to the municipality. Also, take time to visit the viewing deck as you can see mini rice terraces below. Restaurant choices in Don Salvador Benedicto are quite limited. Since we wanted one that has a good view, we had our lunch at the Mountain View Resort Bar and Restaurant. Estimated budget is Php 300-500 per head. Though there is nothing really fancy or special about the food at the Mountain View Resort Bar and Restaurant, it's definitely clean and reasonable. Another stop is the Malatan-og falls viewing deck. It is where you can enjoy the cool breeze and wonderful view. If you are lucky, there's also fog that you can enjoy. Malatan-og falls viewing deck is also where we buy locally made banana chips for pasalubong. It is only Php 10 per pack and it is really good. 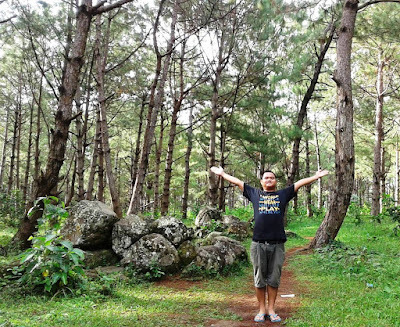 There are other resorts in Don Salvador Benedicto such as Balokon Spring Resort which was a bit crowded when we checked as well as Jomax Peak where we never had luck securing a booking. 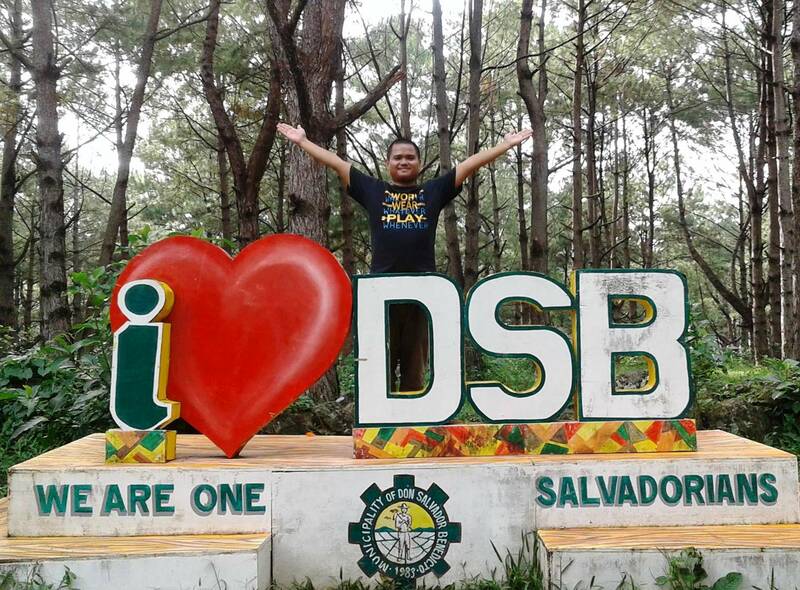 Well, you don't really need a reservation or resort accommodation to enjoy Don Salvador Benedicto. The place on its own is already a treat. We even saw others just parking their car along the road, brought food and enjoyed the surroundings. 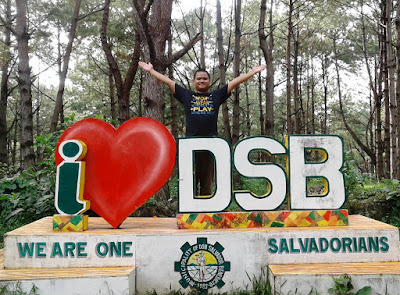 Also, let us share with you one last tip: When heading home, don't forget to drop by the pine trees lining the road with the not so visible I LOVE DSB sign. It is a great place to have your souvenir picture taken. How about you? Do you have other quick getaway recommendations in Negros? 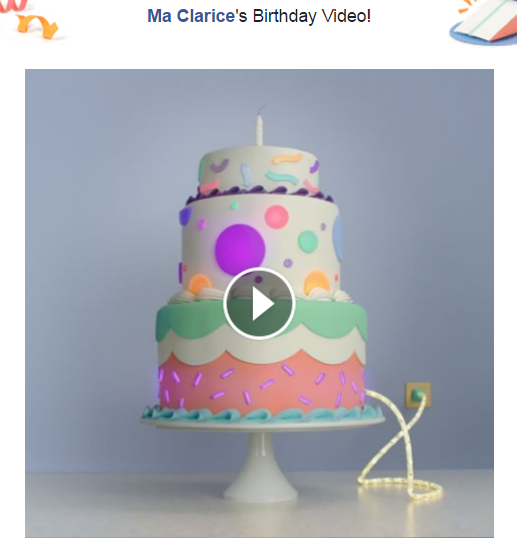 How do you view your facebook birthday video? I would also like to take this opportunity to thank everyone who sent their gifts. I couldn't be more blessed. Anyway, going back to the original purpose of this post is how to view your facebook birthday video. Technically, it is a video from facebook that will show on the top of your timeline the day after your birthday to highlight photos and messages from friends. Though it will automatically show on your timeline, one may realize that after viewing it, you may have no idea how to view it again. UPDATE: This link will only work when you log on a computer and not on mobile devices. And just like other personalized videos Facebook has created, you can edit the clips by adding or removing specific posts. So, thank you facebook for the wonderful birthday video. You have indeed become a big part of how people celebrate birthdays over the years. Since it's my birth month, Val had been surprising me with my favorite things including a dinner date last week. Since we were a bit in hurry and it was totally unplanned, I just had to quickly prepare myself before we go out thus, I am thankful for these tricks that can instantly glam up one's look. 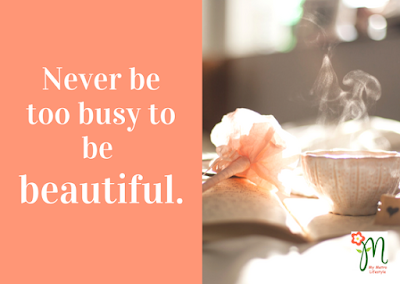 After all, whatever the occasion is, one must not forget to prepare oneself because every woman deserves to be beautiful. Whether you choose to wear, earrings, bracelets or necklaces, adding these little accents to your outfit can instantly glam up your look. Though my personal favorite is a pair of pearl earrings that can definitely brighten my face. 2. Tie a scarf to your bag. 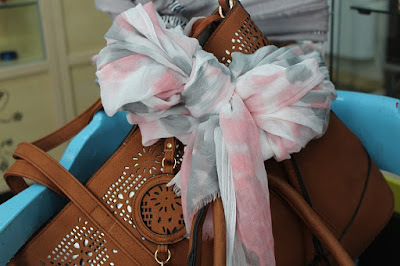 Use some old scarves to give your bag a makeover. Just simply tie it around the handle. Voila! You get a new-looking handbag. A perfect way to accentuate your waistline in an outfit is by wearing a stylish belt. 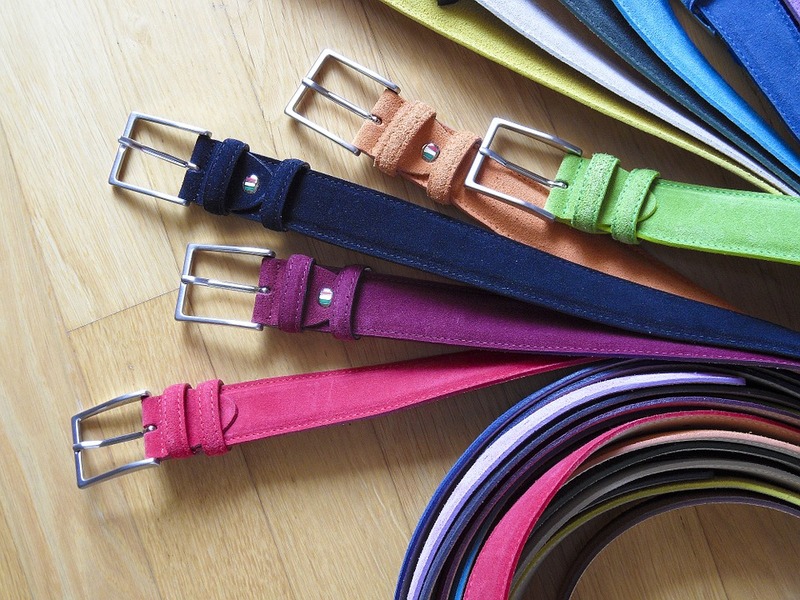 Just play around with the different sizes and color that would perfectly match your outfit. 4. Slip on a pair of heels. The right footwear in an ordinary outfit can make a huge difference. Avoid wearing flats or slippers. A little height may be a little bit uncomfortable but glamming up for a few hours in a special event is definitely worth it. 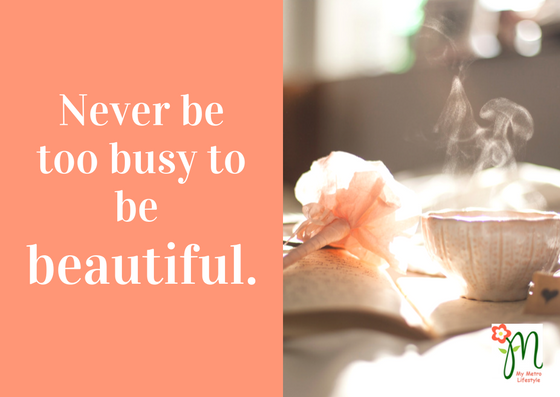 Whether you put on light or heavy make-up, having beautiful, long eyelashes can definitely give you a boost of confidence and making your eyes look brighter. How about you? 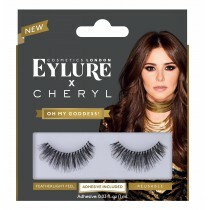 Do you have other tips to instantly glam up? Just share it in the comments section below. 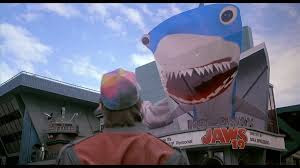 The Back to the Future Movie Day was celebrated in the US last October 21, 2015. Who would have known that the 1989 movie will give us a glimpse of what our future will look like? Flying cars and floating highways maybe far from reality but I’m sure these pictures will refresh your memory. Put them all together, just like what Doc said, "Great Scott! Here is the Samsung SUHD." VR glasses may have its limitations, but the visual up-close experience, crisp audio, and size of the screen will definitely bring the house down. Samsung Ultra High Definition is a new range of 4K Ultra HD TVs. SUHD raised the bar of home entertainment solutions using nanocrystal technology to make the body of the TV lighter and thin, but yet powerful enough to produce 64 times more color expression than a regular TV. SUHD TV will bring your viewing experience to a whole new level. It also has a stylish curve sound bar equipped with multi-channel speakers and side speakers that enhance the surround sound for a heart pounding and eye popping TV experience. To top it all, Samsung Wireless Audio 360 produces balanced sound in all directions that you can maximize through its built-in WI-FI technology. I’m telling you seeing this bad boy first hand in action was a blast. 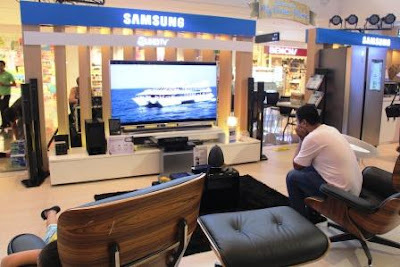 Aside from home entertainment system, Samsung also expands their artillery in making the perfect happy home by upgrading the lifestyle of Filipinos. Close to the idea of a retractable voice activated fruit basket from Back to the Future 2 movie. Samsung revolutionized the “fridge within the fridge” design, providing plenty of room in their Food Showcase Refrigerators. Cooking became more exciting because of Samsung's Smart Oven. 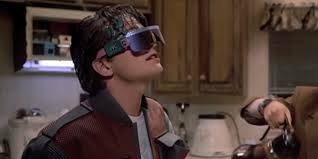 Do you still remember how Marty’s mom hydrated the pizza in the movie? That’s nothing compared to what Samsung Smart Oven can do. It is truly an all in one cooking solution with a health conscious system that allows the oil free frying and grill thanks to its Slim Fry Technology. 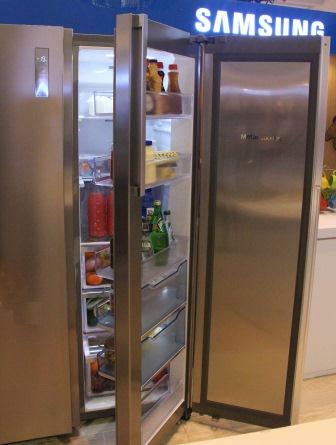 Another thing that Samsung wanted to address is the cooling system inside our homes. Living in a tropical country, high temperature and humidity affect the comforts of our homes. Once again, Samsung has one more trick up their sleeves to aid this need. Using the latest technology, Samsung created AR7000, an air conditioner that features a triangular design enabling quicker, further, and wide cooling. It also features the “Virus Doctor” that filters and keeps the air clean. And the best part, it has a WI-FI function that will allow you to control it anytime, anywhere. From the living room, into the kitchen, out to the backyard, Samsung is still on top of its game in dealing with your dirty laundry. 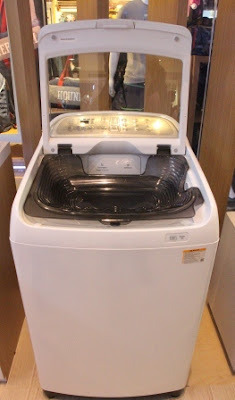 Understanding the pain that you go through every time you sit or squat just to do your laundry, they have created the Samsung Activdualwash, which fused ergonomic design with the state of the art technology. It has a dedicated built-in sink, washboard and water jet built right into the washer making your laundry experience less tedious. Generally, having all of these is part of one's dream home enabling families to comfortably lounge around the house and enjoy life's simple pleasures such as watching TV, munching on comfort food and making chores easier. 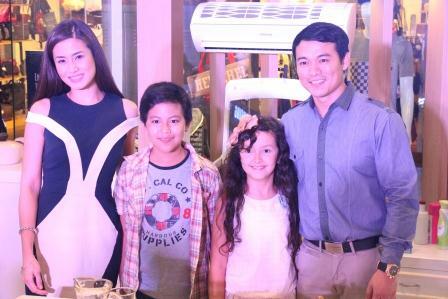 A perfect showcase that families can enjoy conveniences and possibilities that are made by Samsung. This is something that we can all look forward to. 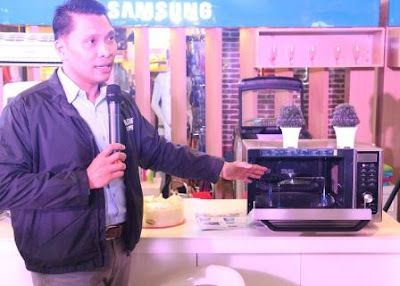 So, don’t miss the chance of seeing up close these great innovations perfect for your #happyhome at the Samsung Happy Home Roadshow at Ayala The North District Point Bacolod until October 25. Just like what Dr. Brown said, the future has finally arrived.